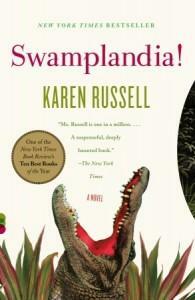 Susan Williams reads the initial chapters of Swamplandia​ by Karen Russell, for Spokane Is Reading. 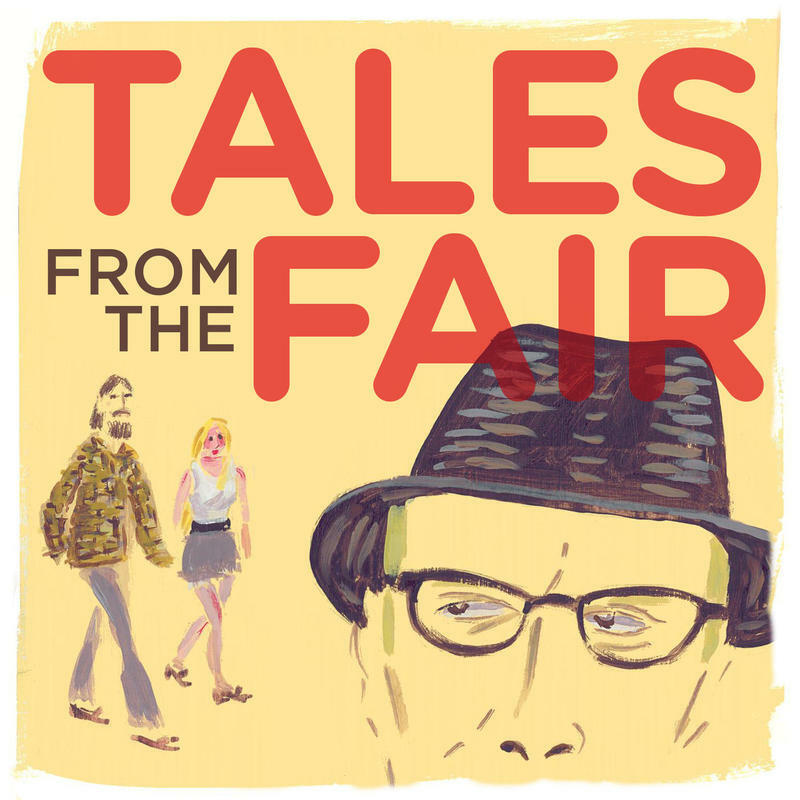 Over the summer, the Spokesman-Review newspaper commissioned stories with a "Fair" theme from regional writers. 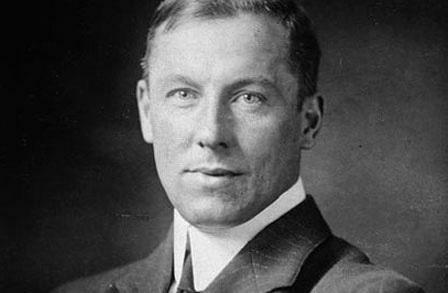 A new short story was published each week, and a few stories could not make it into print. Northwest News Network reporter Jessica Robinson enjoyed those stories so much, she invited the authors to come to Spokane Public Radio and record their stories for the Bookshelf. Robinson also interviews each author on their work. 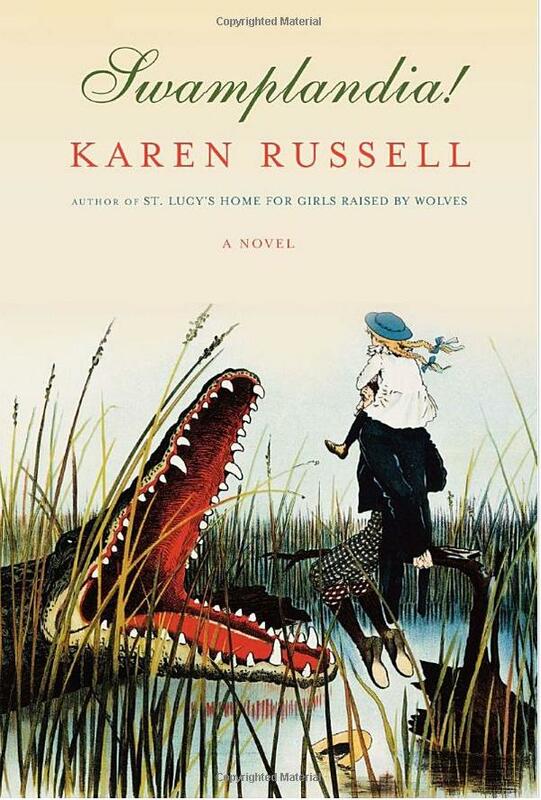 The BEGINNING chapters of Karen Russell's Swamplandia! is read by Susan Williams, in advance of the author's visit to Spokane Oct. 16. 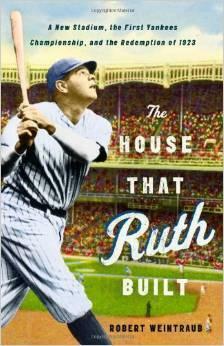 To close out the summer, Doug Nadvornick reads Robert Weintraub's account of the Yankee Stadium, the battle with the New York Giants, and the extraordinary baseball season of 1923.